Dr. Michael D Cohen, MD is a Doctor primarily located in Elkhorn, NE. His specialties include Pediatrics. He speaks English. The overall average patient rating of Dr. Michael D Cohen is Great. Dr. Michael D Cohen has been rated by 4 patients. From those 4 patients 2 of those left a comment along with their rating. The overall rating for Dr. Michael D Cohen is 4.0 of 5.0 stars. Dr. Cohen,He is the best Pediatrician we have ever had. He gives good explanations, takes his time with his patients. He takes the worries from the parents when you fear the worst. I would recommend him to parents. Great Doctor! Pediatrics Information Pediatrics is a medical specialty that provides health care for children. 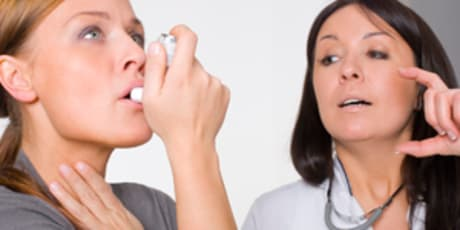 Pediatricians possess skills and knowledge that qualify them to provide a broad range of medical care from basic childhood illness to the most serious of diseases. 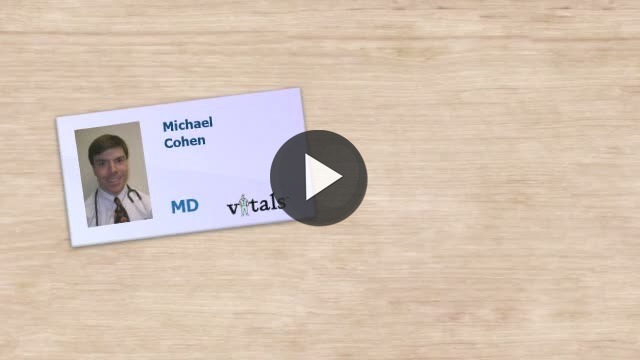 Take a minute to learn about Dr. Michael D Cohen, MD - Pediatrics in Elkhorn, NE, in this video. Dr. Michael D Cohen is similar to the following 4 Doctors near Elkhorn, NE. Have you had a recent visit with Dr. Michael D Cohen? Select a star to let us know how it was.